In July this year, we had reported how Google is allowing third-party app developers access to user’s private messages in Gmail. Now, the search giant has officially admitted in a letter to US lawmakers that it allows third-party apps to access and share data from Gmail accounts, even though Google itself has stopped the practice for the purpose of ad targeting last year. “Developers may share data with third parties so long as they are transparent with the users about how they are using the data,” wrote Susan Molinari, Vice President of Public Policy and Government Affairs for the Americas at Google in the letter sent to the US Senators in July, which was made public on Tuesday. 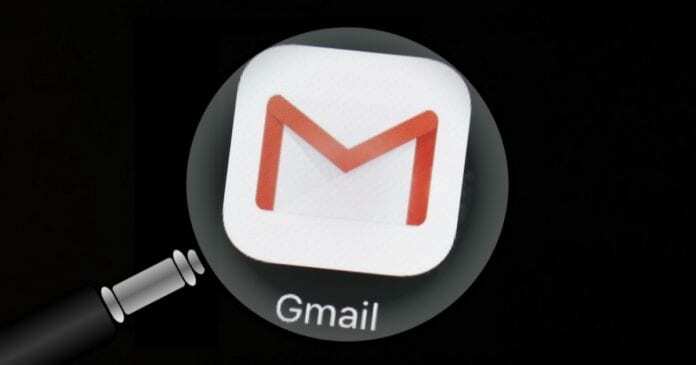 Molinari also reiterated that Google employees can read Gmail users’ email content only in cases where a user has given consent, or where the content is required to be inspected by the company for security purposes, such as investigating a bug or abuse. In the letter, the company said that it thoroughly vets any third parties that are granted 9access, and also manually reviews privacy policies and uses computer tools to detect any significant changes to the behavior of the apps. Suzanne Frey, Google’s director of security, trust, and privacy explained in a blog post in July that Google grants certain permissions to third-party apps and services in order to enhance the experience for Gmail users. “We make it possible for applications from other developers to integrate with Gmail – like email clients, trip planners and customer relationship management (CRM) systems – so that you have options around how you access and use your email.” Ms Frey wrote. “We strongly encourage you to review the permissions screen before granting access to any non-Google application,” she added. Those who do not wish third-party apps scan your emails, then it is suggested that you can either uninstall extensions that you don’t trust and use apps from reputed developers or choose not to install the apps at all.